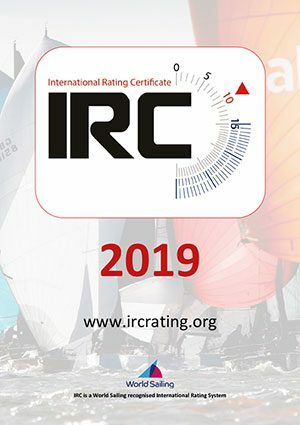 Download or view key IRC documents and IRC rating information. 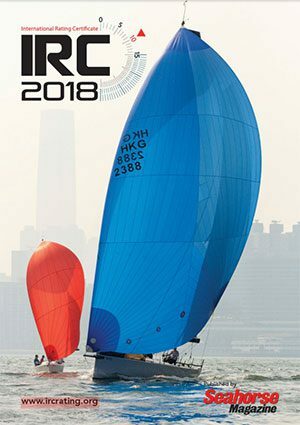 IRC One-Designs may use the OD simplified application form. Please request this from your Rule Authority. Production designs with standard hull data need not supply LH, overhangs, beam, or boat weight. If in doubt please contact your Rule Authority to check the status of a particular design. We have produced these measurement guides for owners and club measurers. If you require an Endorsed certificate for your chosen events the data will need to be officially measured, in which case you will need to contact your Rule Authority. If you have any queries, please also contact your local Rule Authority. 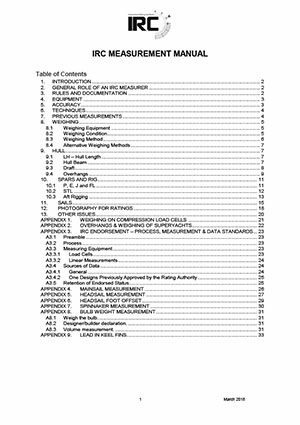 For standard production designs it not usually necessary to measure LH, Beam and Draft, unless required by your Rule Authority.